Request now for the Event Website Design here. 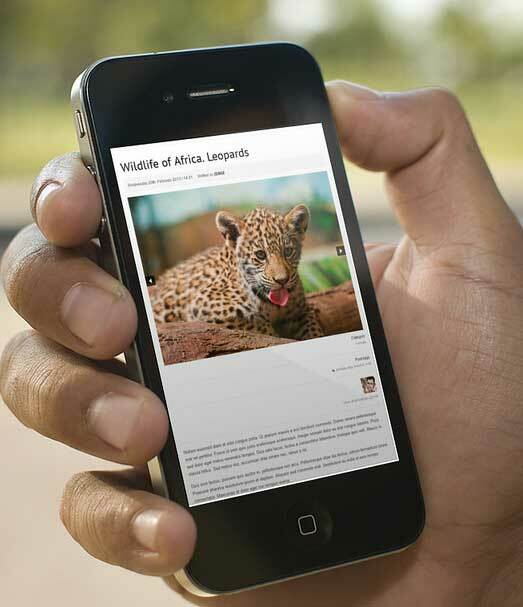 In this section we will be looking at some of the great Platforms to build your Mobile Apps. The Mobile Applications are also called Native Apps , for the code developers around the World. Lets Start Learning and understand the clear Picture of What we mean by Mobile Apps. Which Platform to Develop Mobile Apps ? This is the most asked question by developers , world-over. And there is no certain answer for it. Mobile Application Development is based on the expertise and the knowledge of the developer. 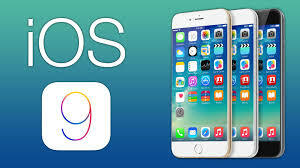 For years , after the launch of Apple iPhone iOS apps were the most Popular and available in many forms, for iPad, iPhone, Mac Books etc. But with time the user-base of Android Phones increases , backed by the strong Google device specs. In the Recent Years the Android Platform gains the most Popular Mobile Platform but it lack the Commitment and quality of iOS Apps. Than comes the Microsoft Windows Apps lately with more strong presence as well . Due to its expand in Desktop and Tablet markets more than the Smartphones. Windows Platform is considered very easy to develop upon as per the users/developers are concerned as it has the same tools used for Agile Application building, like the Visual Studio. Developers who have the experience in the c,c++,c# languages get benefited by it. To be honest , the reality just bites. In-spite the Quality of iOS Apps and the best of Windows environment, Android is the best choice for the development of Mobile apps for 3 Reasons. First is Google Based Technology means you are building a App , that can be used by the most of World, as Google sets trends in Innovative updated technologies that are meant for People. Second is , Android is Open Source the Developer get the benefit of signalling different aspect of the application, get Reviews and help form large Android Forums and most preferably again the Google based Security features that any device maker can use inbuilt with customization. Third feature that makes Android the golden piece of Mobile development is its Cost in Development . While to register for Google Android require your wallet to spend $25 the iOS registration Requires $165 . 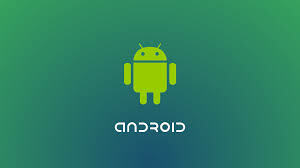 If you are a Developer and Want to Build Application on Smartphone, than Android is the best Platform for you to Excel. If you can Build the same apps for iOS and Windows Platform You will be more than delighted for your customers. Watch the Context Video on Progressive Web Apps at the Progressive Web App Dev Summit , Netherlands. This talk will highlight how you can leverage what's already built into the platform to assure the largest audience possible has access to your content, while also exploring techniques you can use to extend the platform when you need to go off-road. Developing Android Apps , Apple iOS Apps for iPhone and Windows Metro Style Apps are great . The Platforms are different and the development for each platform is too discreet. Every time a developer wants to update the Apps , he has to go through a series of verification , Checks , registration and at the end do invest a lot of Time and Money . For this Scenario developers around the World were consistently discussing , presenting ideas on the evolution of WEB APPS since 6 years. All these years of research on Mobile Trends and user satisfaction survey shows that Mobile Native Apps (Android, iOS) are to be slowly and steadily going to see a slowdown . Some of teh Insight can be found here at Google Studies . We’re not yet at the point where the web can fully replace all native applications, but we can build high-performing responsive web applications right now. With new web APIs and libraries getting released every day, the web app is starting to look more appealing over traditional native apps. Let’s start building things on the web that perform like native apps, taking into consideration issues such as screen real estate, offline capabilities, and file size. Read his 2014 Article at Sitepoint here https://www.sitepoint.com/long-live-web-app/. With the years of Experience from w3c (www.w3c.org), Google, Mozilla, Microsoft, Apple, IBM, Motorola Mobility Technologies and many mores the World of Application is now changed fully for the Developer to embrace Web Apps capabilities further . Its the Best Time to Develop Web Apps now to be looking for the next , atleast 20+ years of Smartphone Application with user satisfaction and Industry backup. The Website designs are changing Fast and as Digital India is rolling out , Just Look at the Below Website Designs made for some Specific Categories to get Inspiration for your next Business website. If you Like to have such Web Designs , you can send us the Request by submitting details in the Below Link. The Trend of Futuristic Website is always in move. 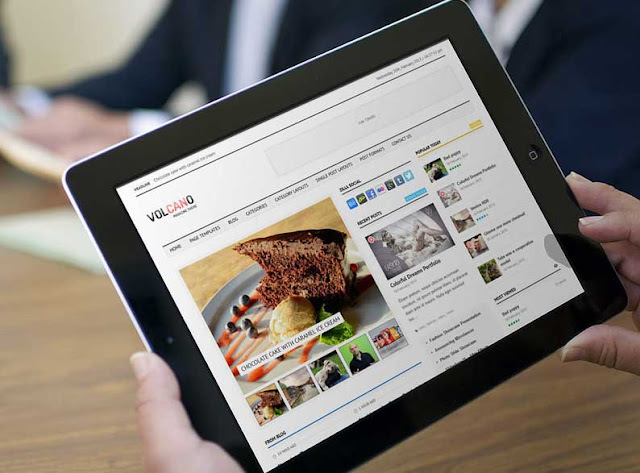 Every months new and brilliant Website Designs are ready for he Business out there. One of the ,ost requested features that any Website needed is the Loading Time. Yes with more and more innovative techniques we have reduced the loading time of the Website , which enables faster speed on smartphones and easy access .